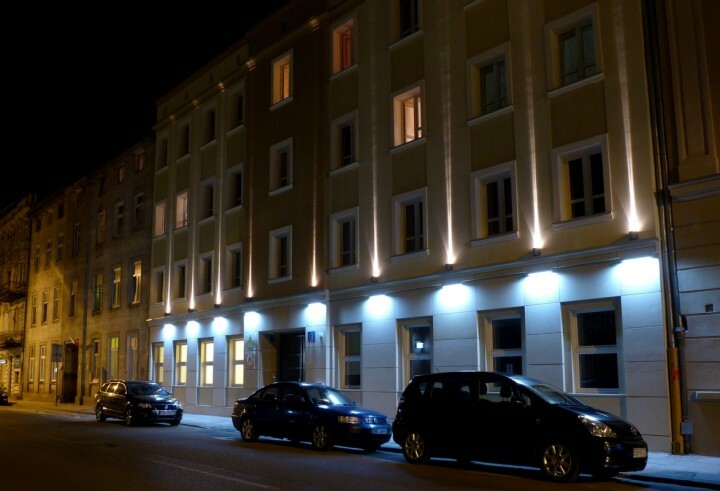 Lodz hostel is one of the HI network of hostels in Poland. Suitable for groups and centrally located guests will find lots to do nearby. 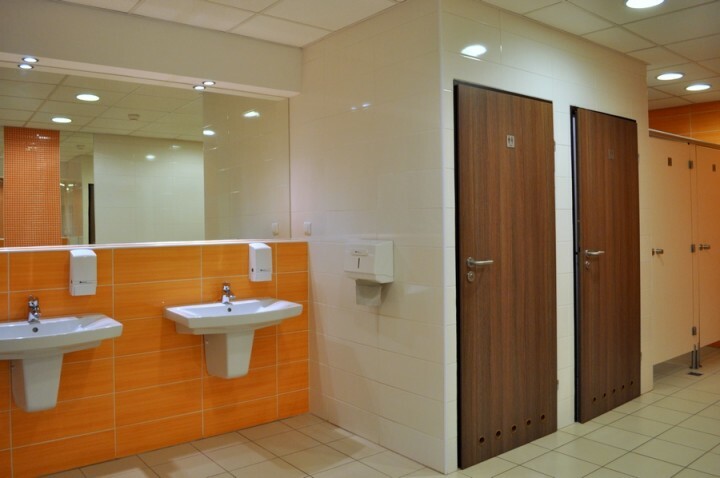 The hostel is located close to Piotrkowska street, the city's pride and joy. No trip to Lodz is complete without a stroll down Piotrkowska street - Public institutions, banks and stores, restaurants, pubs, discos, antique shops, art galleries and cinemas are all centred around this main promenade. The Lodz Youth Hostel has two buildings right in the city centre, offering reasonably priced accommodation for visitors of any age: - hostel in 27 Legionów St. tel. 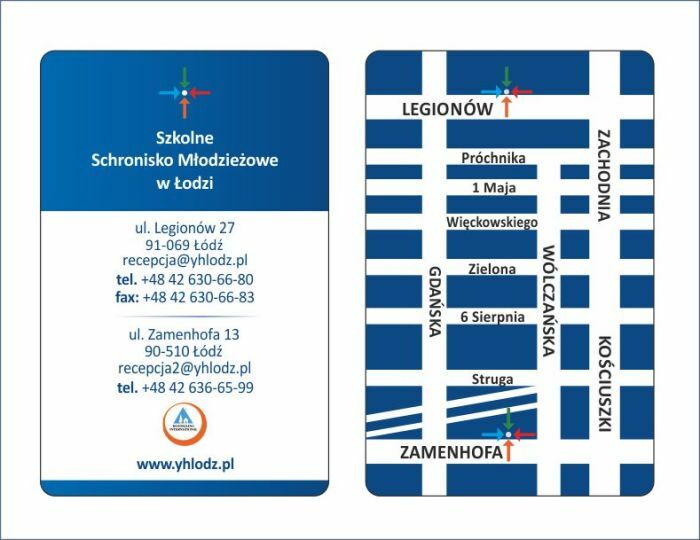 +48 42 630-66-80 recepcja@yhlodz.pl - hostel in 13 Ludwika Zamenhofa St. tel. +48 42 636-65-99 recepcja2@yhlodz.pl There are 120 beds available, for pupils, students, adults, individual clients as well as organized groups. All rooms are furnished with comfortable separate beds, bedside tables, lamps, a radio, TV, a wardrobe, tables and chairs. I M P O R T N A N T! Send Us an email or call to check availability! 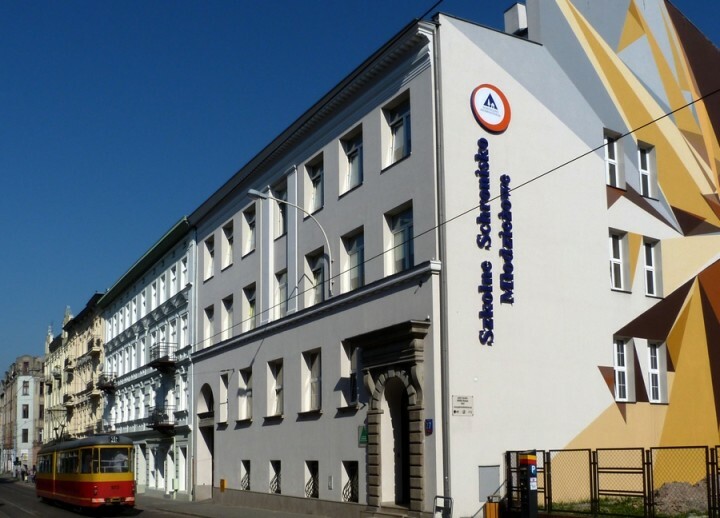 Lodz hostel is one of the HI network of hostels in Poland. Suitable for groups and centrally located guests will find lots to do nearby. 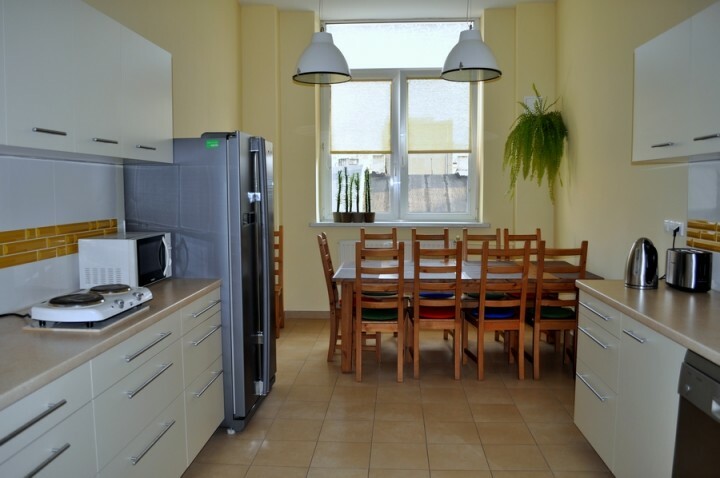 The hostel is located close to Piotrkowska street, the city's pride and joy. No trip to Lodz is complete without a stroll down Piotrkowska street - Public institutions, banks and stores, restaurants, pubs, discos, antique shops, art galleries and cinemas are all centred around this main promenade. After a day of sightseeing guests can come back to the hostel and enjoy its own gym and garden with barbecue facilities., I M P O R T N A N T! Send Us an email or call to check availability! 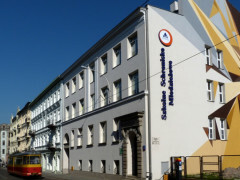 The Lodz Youth Hostel has two buildings right in the city centre, offering reasonably priced accommodation for visitors of any age. There are 120 rooms available, for pupils, students, adults, individual clients as well as organized groups. Sorry, there is no availability for the dates you have chosen or the hostel is closed. Please refer to the hostel information for contact details and opening dates.